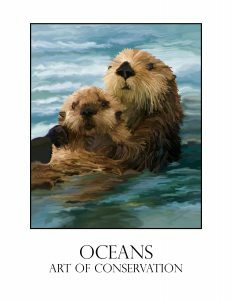 Book of Art featuring any of the vast number of animals, science or conservation of the oceans. Any medium is fine, just send a photo. Book to be released in time for World Oceans Day, June 8, 2014. CLICK HERE to open application. Print it out and complete it. Then email it back to us.